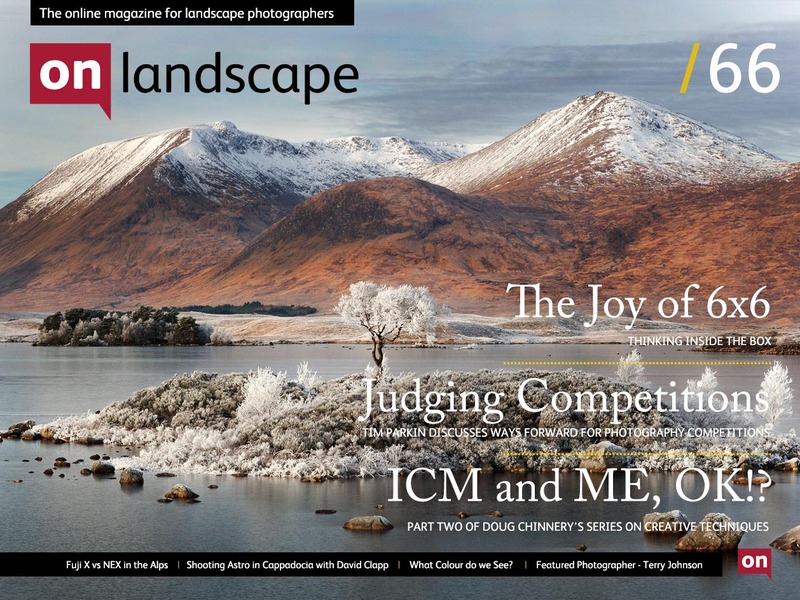 Last issue we featured Tony Bennett, the winner of the Landscape Photographer of the Year and, as some of you may know, this is the first year where I haven't written about the competition on my personal blog. This is because I was actually taking part in the competition and if there were anything to say I should have said it by now directly to the organisers. However I was also helping with the Wildlife Photographer of the Year, a competition organised with the Natural History Museum and coming up to it's 50th year of running. 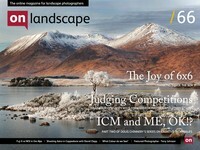 The perspective given by the two experiences was enough to warrant a short article in this issue where I've looked again at how competitions can be run. With the merging of compact cameras and DSLR's, we have the prospect of seeing the, to my mind, essential feature of custom cropping modes appearing in high end cameras. This might finally allow serious digital photographers to make the most of the square format without jumping through hoops (inappropriate metaphor warning). Andrew Nadolski writes in this issue about why he thinks the square is so important. David Tolcher's series on walking in Europe takes a more adventurous turn where he struggles with the altitude and new fangled sensors comparing Fuji and Sony compacts. Doug Chinnery and I disappeared off to Clumber Park in Nottinghamshire to film the second part of Doug's ICM and ME series where we got down to the actual "waving the camera around" stuff and fascinating it was. Don't forget to register for the final part (link in the article). David Clapp and his galactic backing band talks about his "space odyssey" to Cappadocia and black and white photographer Terry Johnson as our featured photographer. Oh - and one final thing! 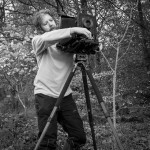 Paul Wakefield is releasing a book of his work in the new year and to coincide with it he is running a workshop in Scotland - read more about it in here. And if you're interested, book fast as there are only a couple of spaces left as of yesterday.